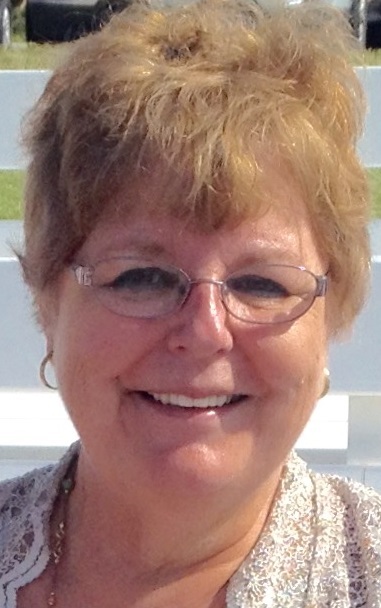 Sharon Mignerey is an author who loves sharing what she has learned with other authors. She has been a workshop presenter at local and national conferences, including Romance Writers of America, the Colorado Gold Writers Conference sponsored by Rocky Mountain Fiction Writers, and Pikes Peak Fiction Writers. She has taught numerous online classes on the art and craft of writing. She is the author of 11 published novels, and has been a contributor to the Writer Magazine where one of her articles was chosen for the 2005 Writer’s Handbook. She is also a contributor to Many Genres, One Craft sponsored by the Writing Popular Fiction Program at Seton Hill University. Sharon taught college composition for more than five years at Lone Star Community College. She has an MFA in Writing Popular Fiction from Seton Hill University. Her novels have been the recipient of numerous awards including the Golden Heart, the Reader’s Choice Award, and the Keeper Award. Sharon has recently taken a hiatus from teaching college level composition so she has more time and energy to focus on her own work. She has several fiction and non-fiction projects in the works. She also has a continuing commitment to give back to other writers the knowledge she has learned along the way — often generously shared by other writers. With the expansion of independently published authors, she saw the huge need authors have for skilled editors. So, she is offering editing services (copy editing, proofreading, manuscript review, and so on). If you’re interested in any of Sharon’s titles, you can find the information here. Sharon is currently teaching only at RMFW University, and any class offerings can be found there. Like many, Sharon an explorer of the big questions of life and occasionally have something to say about that, which can be found in Muse Sings.